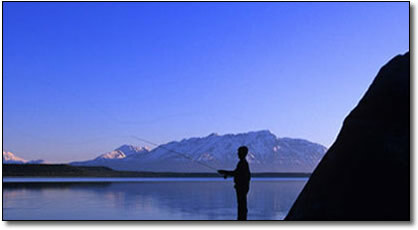 The world-reknowned Naknek River and Bristol Bay Watershed offer some of the finest and most abundant salmon and trout fishing in North America. 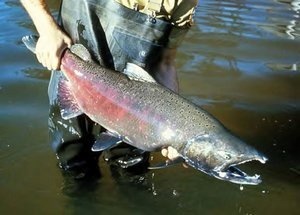 Alaska’s scenic Bristol Bay Watershed is home to several species of salmon including kings, silvers, sockeye, chum and pinks. There are also plenty of giant trophy rainbow trout along with arctic char, grayling, northern pike, lake trout and dolly varden. King Salmon Inn offers easy access to all of the area lakes, rivers and streams. There is always a spot that’s just right for your style of fishing just a short hike, boat ride, or float plane ride away.